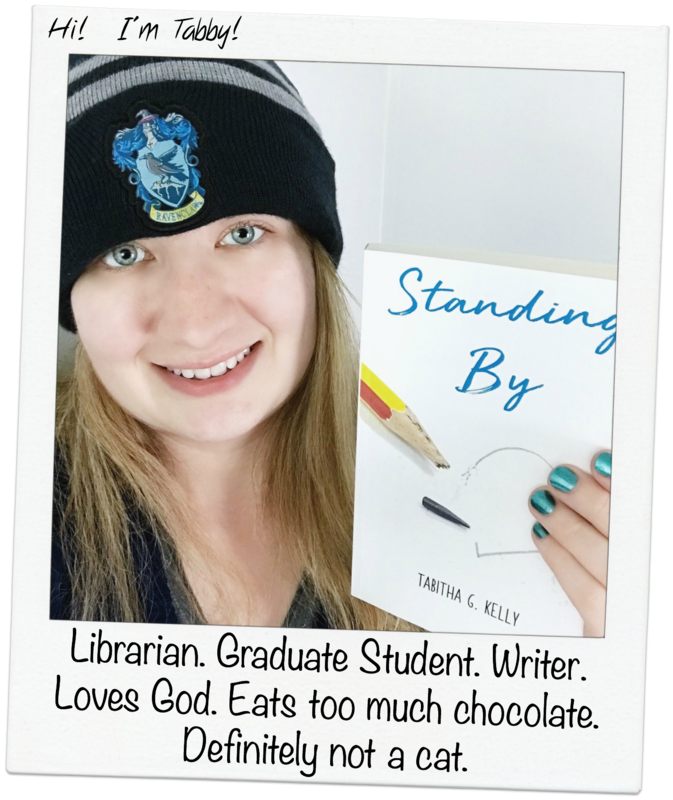 For those not familiar with what Bookstagram is, you can take a guess. Got it? Yep, it’s the book lover’s Instagram community! There are some creative and phenomenal photographers in the Bookstagram community and everyone is incredibly friendly. Giveaways are held on a regular basis (I actually won a $50 gift card back in September) and it’s a great way to find out about new books. Of course, it’s also great to connect with other book lovers and nerd out about our favorites. One of my favorite things is learning some new picture-taking styles from the other accounts. I love the creative energy that comes from bookstagrammers and I feel we all bounce off of each other by putting our own styles into similar-style photos. If you have a bookstagram account, let me know in the comments so I can follow you! Oh awesome! I love pictures of books. I’m not very active on instagram but when I do hop on I always search the book hashtags. Perhaps I should be a little bit more involved. Maybe even try to take a picture!! Lol. I totally agree! I love the creative energy and friendliness in the bookstagram community, it’s so refreshing! This looks like an awesome thing to check out! Nice post!